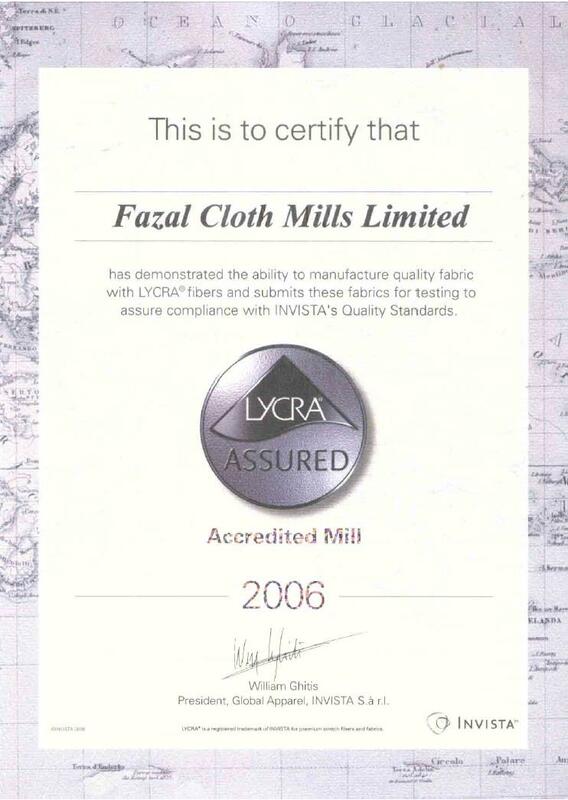 Fazal Cloth Mills Limited ("the Company") was incorporated in Pakistan in 1966 as a public limited company under the Companies Act, 1913. 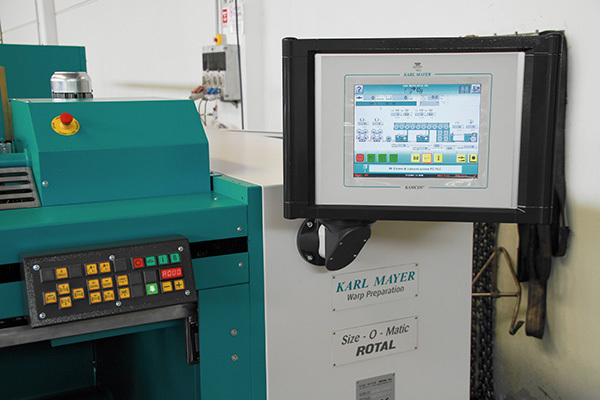 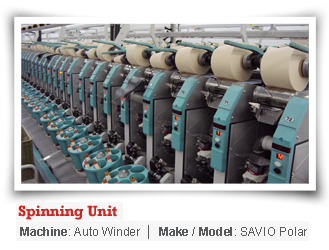 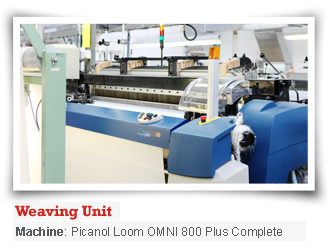 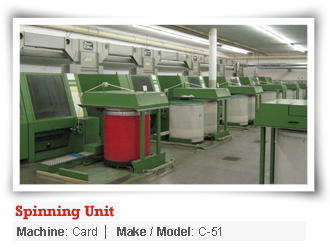 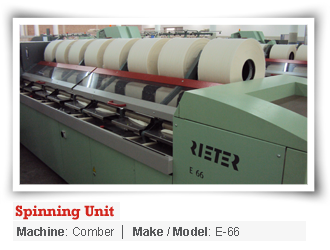 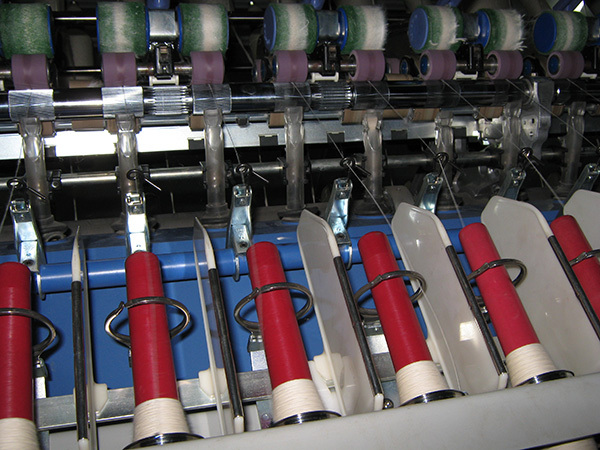 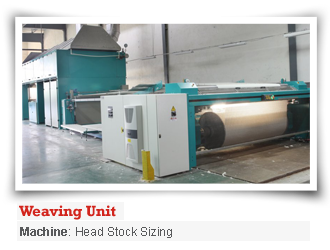 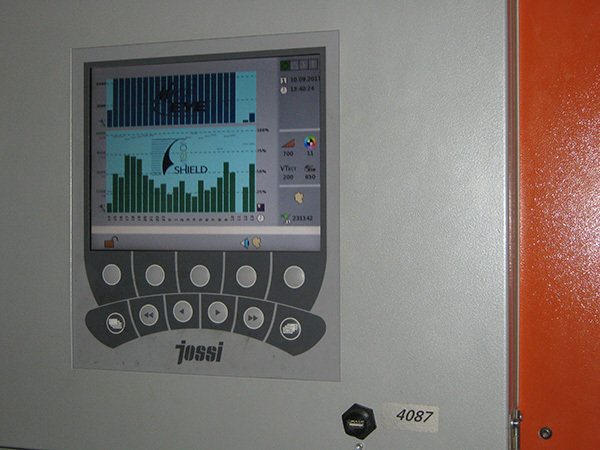 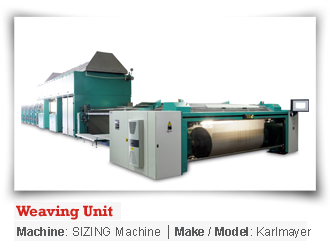 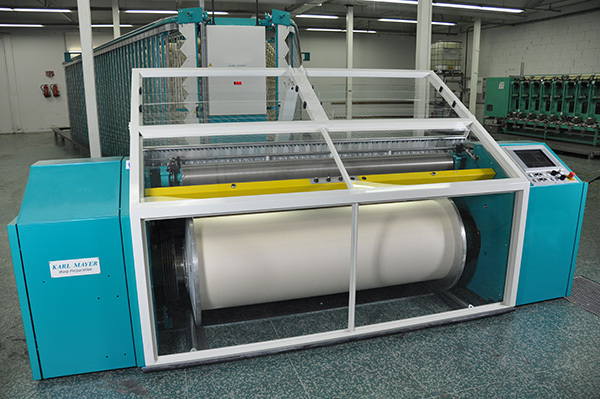 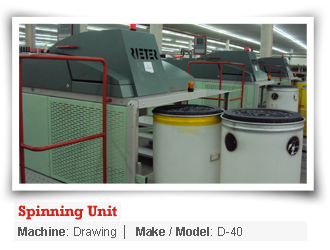 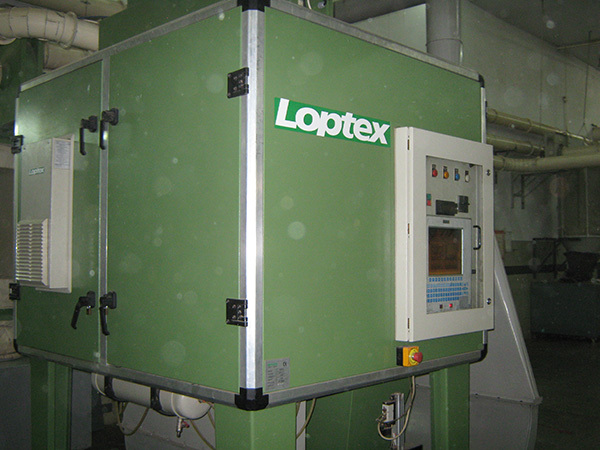 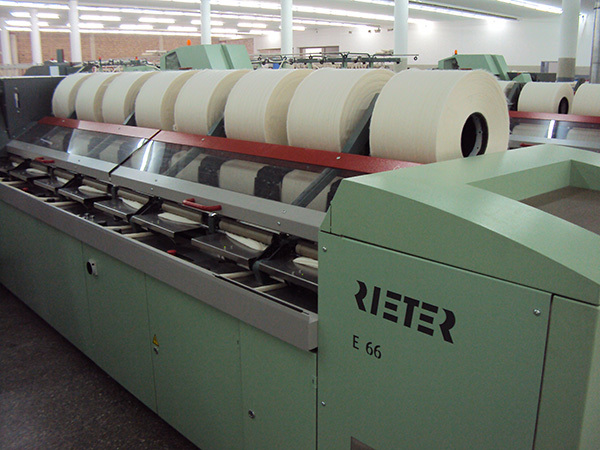 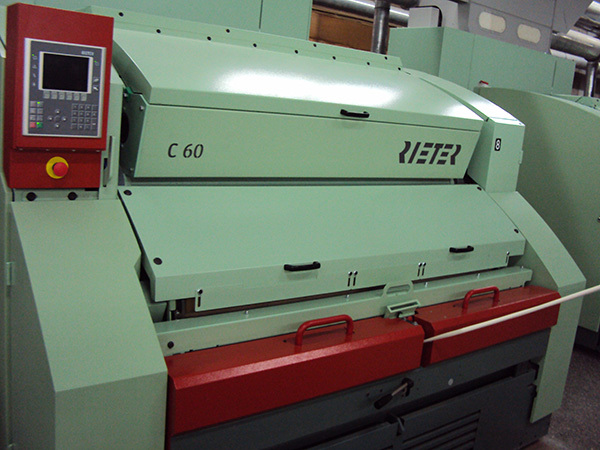 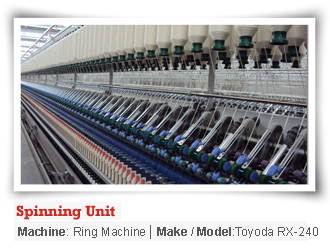 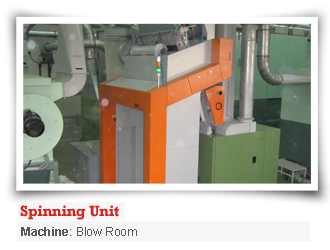 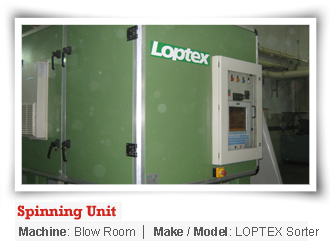 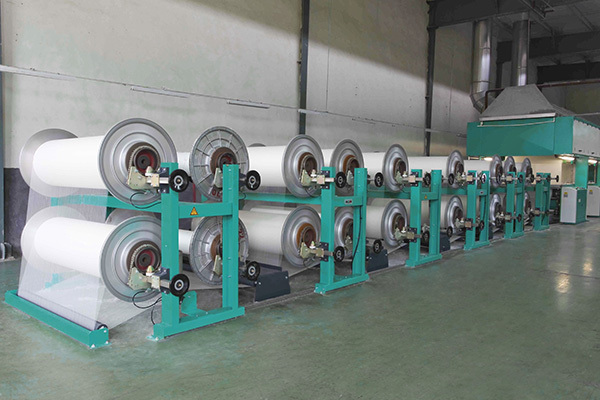 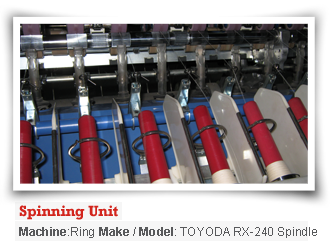 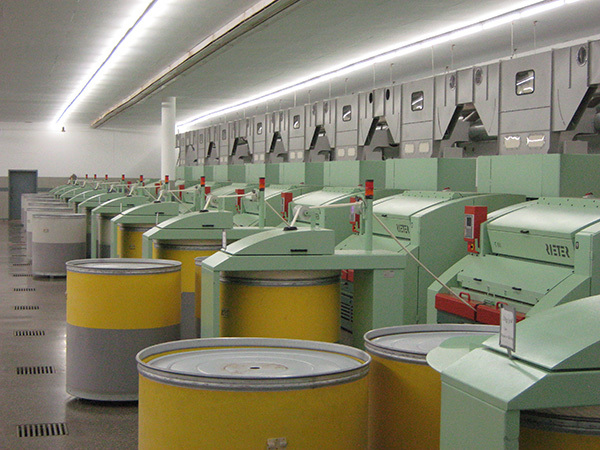 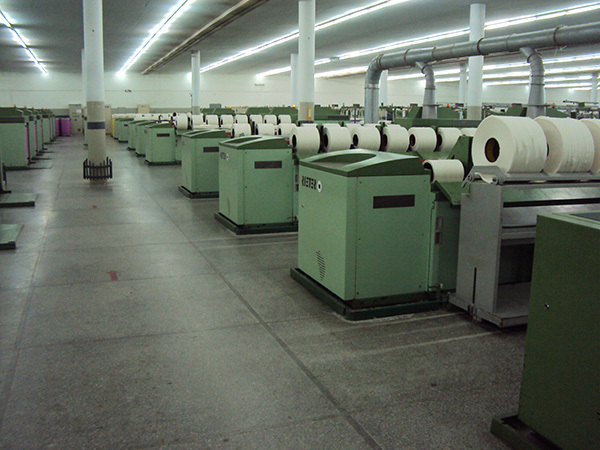 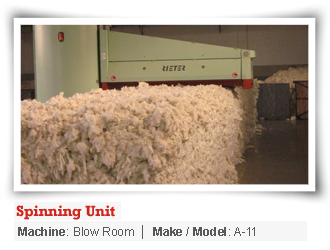 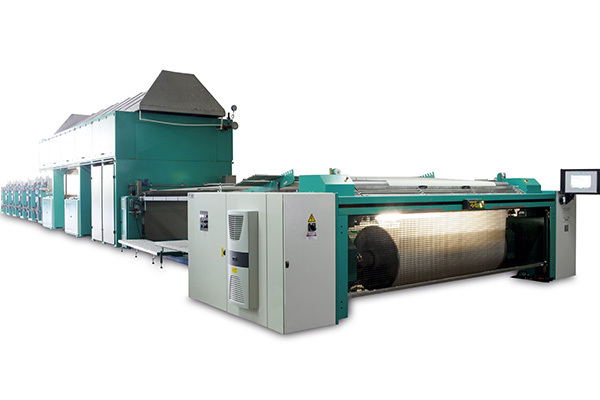 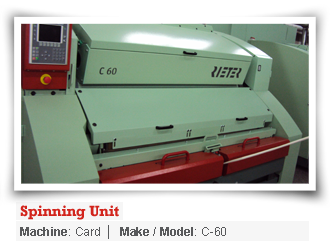 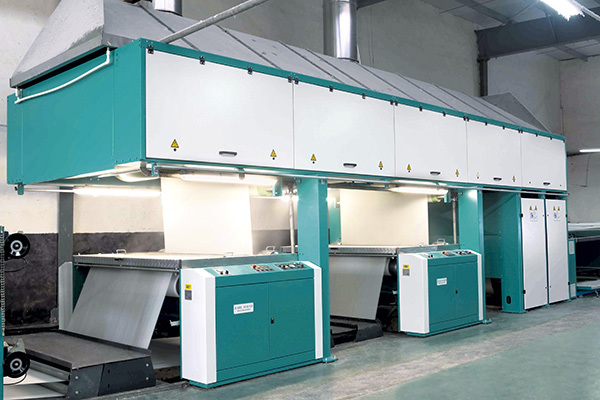 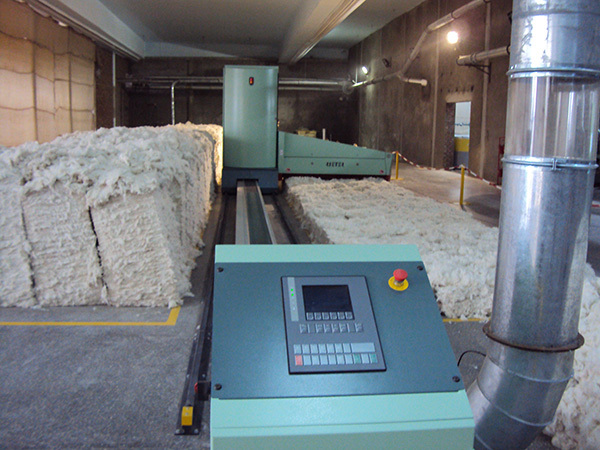 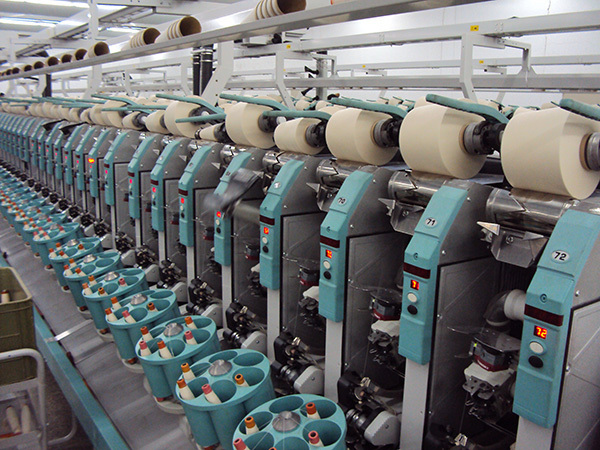 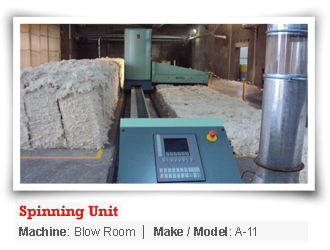 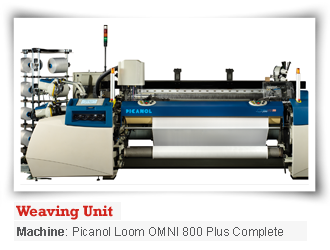 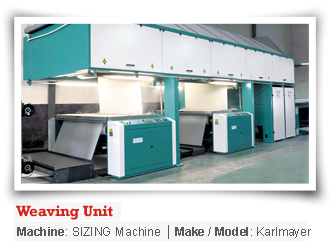 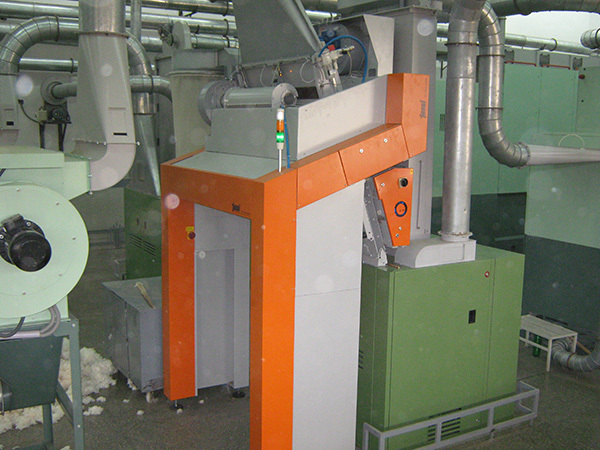 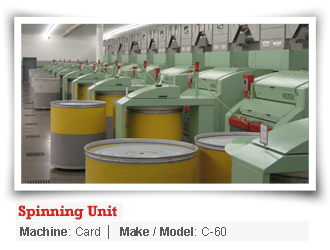 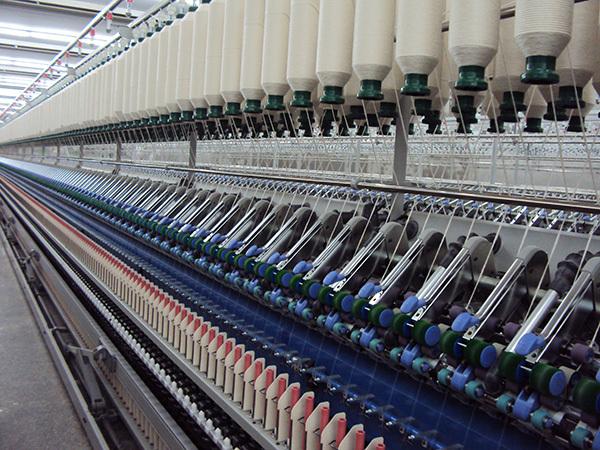 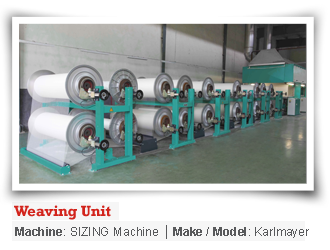 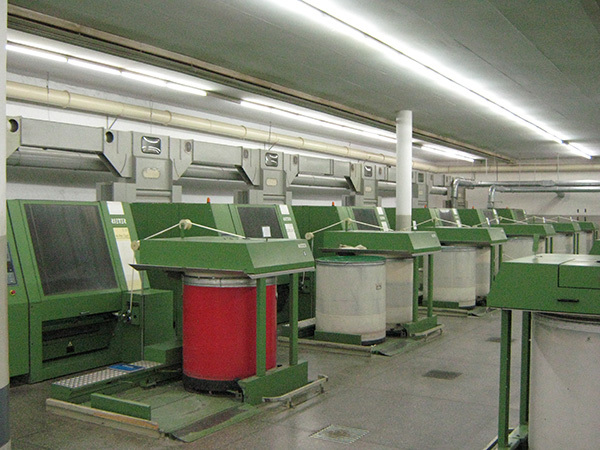 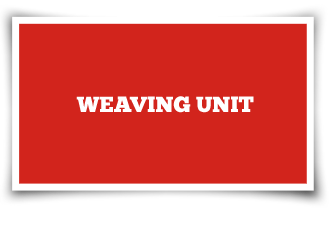 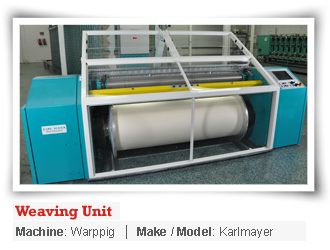 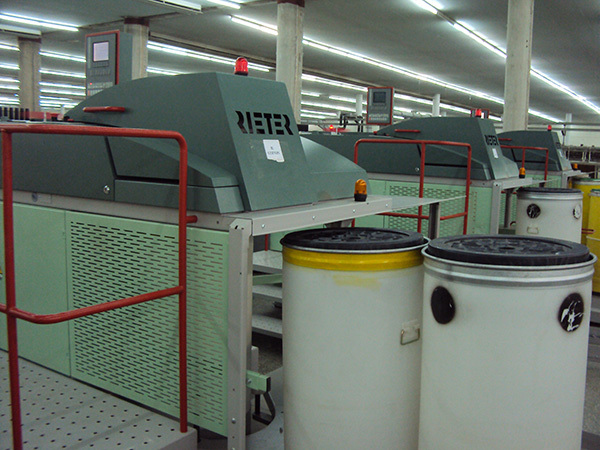 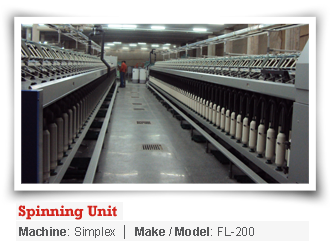 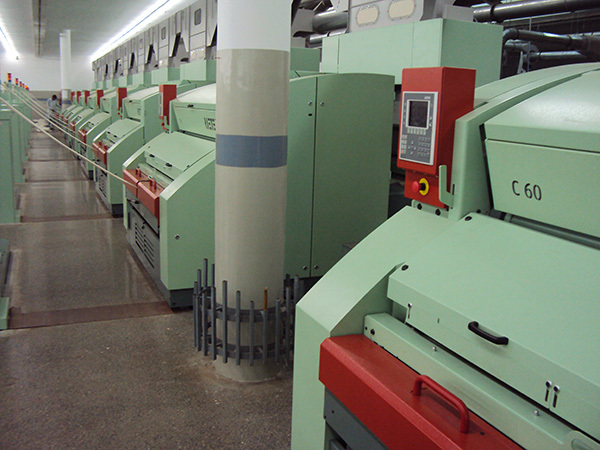 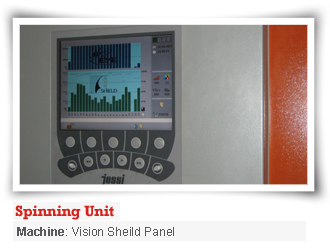 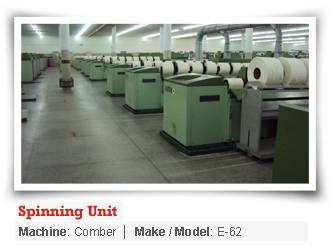 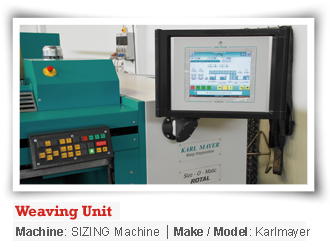 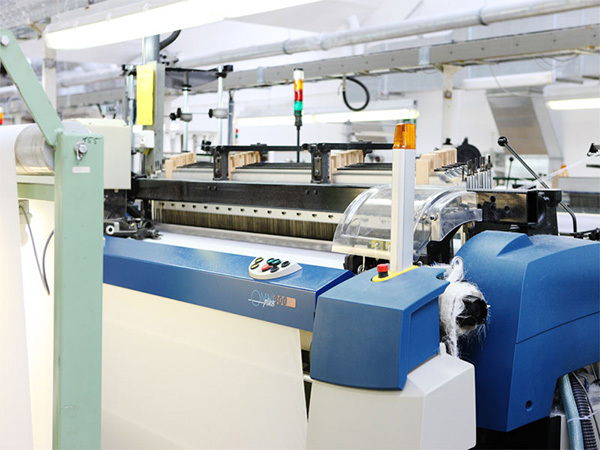 Find out about the machinery details of our spinning and weaving units. 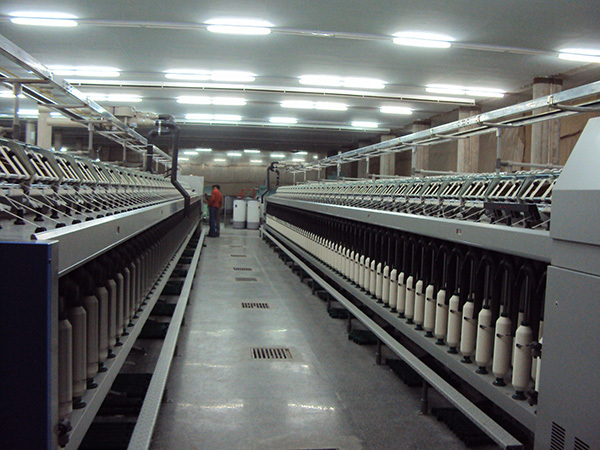 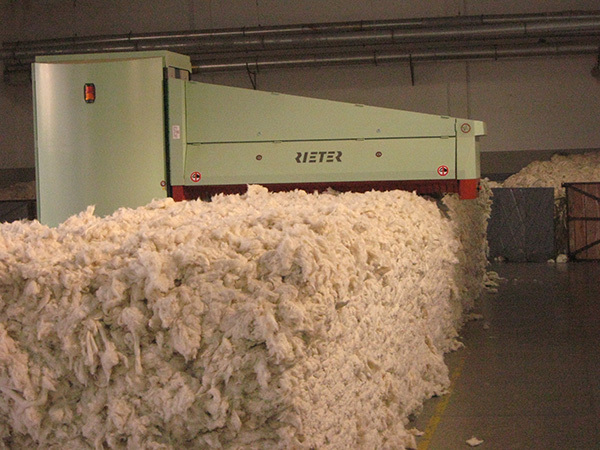 FazalCloth Mills produce both spinning and weaving products. 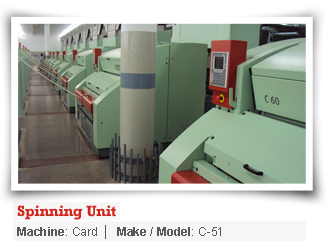 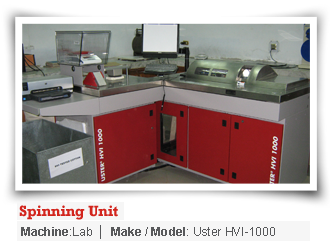 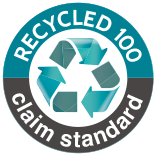 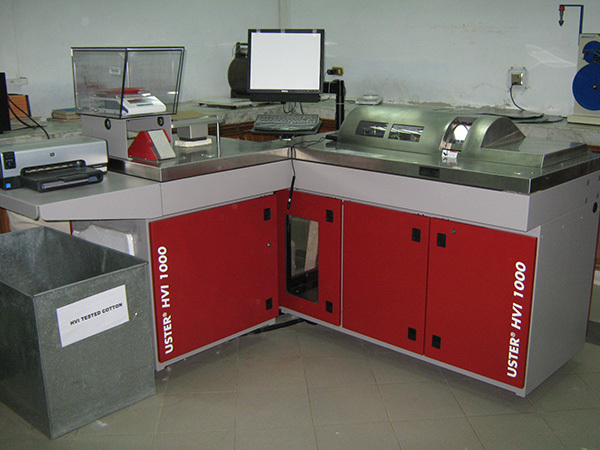 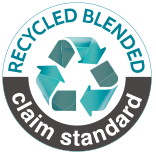 A list of each type of products along with their specificatins is given in their respective sections.